For the seventh time, Luxembourg-based researchers and clinicians met December 4th 2017, for the annual retreat of the Personalised Medicine Consortium (PMC). In addition to discussing the progress of ongoing projects, the participants discovered the three laureates of the projects that have been selected for funding by the 2017 PMC’s Pump Prime grant. For a number of years now personalised medicine has been an important focal point for Luxembourg’s biomedical researchers. The main idea behind the creation of the Personalised Medicine Consortium (PMC) back in 2010 was to bring clinicians and researchers together to set up new research collaborations that aim to address an unmet clinical need in the field of personalized medicine. Every year, clinicians and researchers from IBBL (Integrated BioBank of Luxembourg), the Luxembourg Institute of Health (LIH), the Luxembourg Centre for Systems Biomedicine (LCSB), and more recently the Laboratoire national de santé (LNS) and the Life Sciences Research Unit (LSRU) of the University of Luxembourg come together for a 1-day conference to discuss ongoing projects and potential new collaborations. This year, IBBL hosted the retreat at its new facilities in Dudelange, close to LNS. 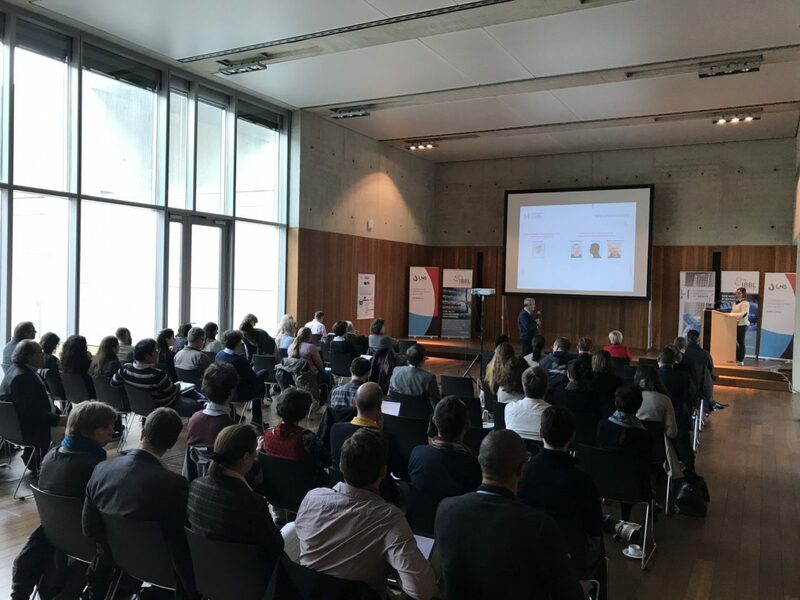 As the theme was “supporting research”, presentations from the participating institutes focused on how their expertise and facilities could be optimally used to support biomedical researchers in Luxembourg and across the borders. In the morning, Prof. Friedrich Mühlschlegel, director of the LNS, got the possibility during a keynote to present to the guests the LNS as well as his research work at the Kent University.